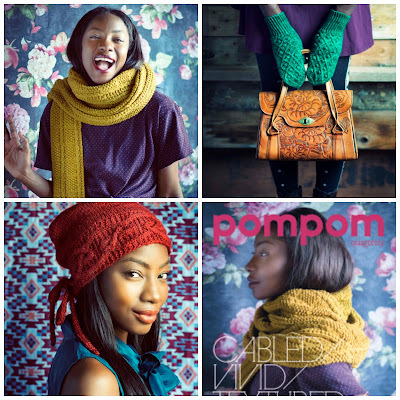 Do you love pompoms as much as I do? There's something inherently fun about these little yarn-y blobs of colour that just add a little bit of extra cheerfulness to whatever they're adorning. So when I got my first issue of PomPom Quarterly before moving to London (their inaugural issue as it turns out! ), I was immediately smitten. Their patterns are modern but styled with a vintage twist and the stunning photography shows them off beautifully. Those green mittens from the latest issue? Yep, totally knitting myself a pair. In additional to the drool-worthy knits and photography, PomPom also features a lovely article or two. My recent favourite? A behind-the-scenes at John Arbon Textiles by Canadian transplant Emily Foden in the summer issue. Then of course there's always something extra - like the recipe for tea cakes or instructions for making a hand-bound journal that appeared in the spring issue. And each print copy also features a unique Ravelry download code. Perfect! 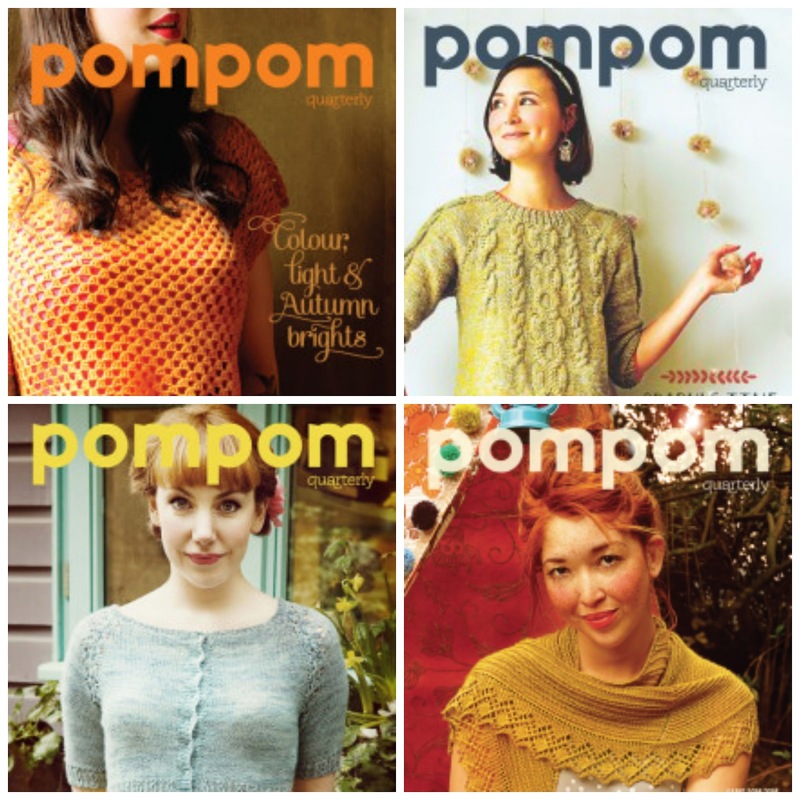 PomPom Quarterly are very generously donating a year's subscription to one lucky winner at the after-party for the Great London Yarn Craw. All subscribers of the magazine receive their issue beautifully wrapped with a handwritten note. Something wonderful to look forward to in your mailbox! 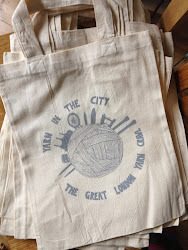 Admission to the after-party and your chance to win this fabulous prize is only possible with your ticket to the GLYC, so why not join us for a day out of yarn-y fun? This is your last week to get tickets, so don't delay - registration closes on Saturday, 7 September at midnight!